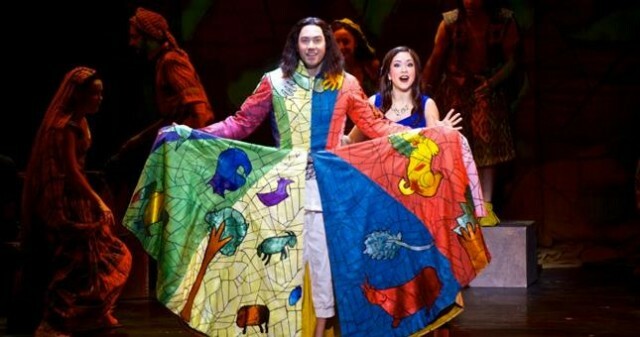 One of the most enduring shows of all time, Tim Rice & Andrew Lloyd Webber”s Joseph and the Amazing Technicolor Dreamcoat is the irresistible family musical about the trials and triumphs of Joseph, Israel”s favorite son. Retelling the Biblical story of Joseph, his eleven brothers and the coat of many colors, this magical musical is full of unforgettable songs including Those Canaan Days, Any Dream Will Do and Close Every Door. Book your tickets and be part of the magic! Explore the Living Coast Discovery Center and partake in a unique evening filled with 12 insightful ocean themed short films about our world beneath the waves! With a very diverse group of films from cartoons, to stop action, to actual featured films – this event is great for the kids, too! The celebration of Brazil”s most famous holiday includes live Samba music, dancers, and an all-you-can-eat beach barbecue buffet featuring authentic food from the South American country. 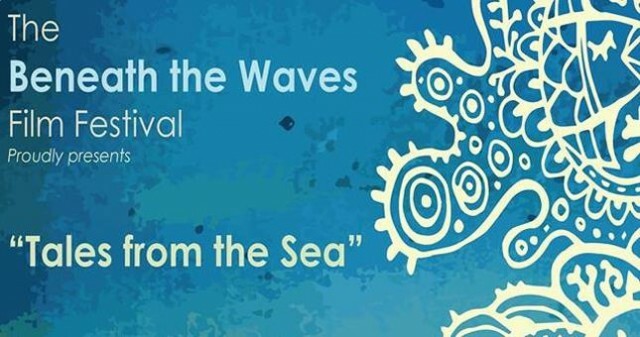 Local Carnaval entertainment specialist SOL e MAR will provide the Samba rhythms and dancers. Bahia Executive Chef Rob Famulare and his team will create the buffet, which includes Picanha (grilled Churrasco-style beef), Feijoada (pork and black bean stew), Moqueca de Peixe (Brazilian fish stew), and Brazilian Beer Marinated Chicken. Elvis Presley was The King…and he changed American music forever. Experience thrilling performances of his greatest hits including Heartbreak Hotel, Love Me Tender, Don”t Be Cruel,Hound Dog and more like never before with a full symphony. The concert features four Broadway veteran singers, piano and drums, creating an all new twist on the classic hits of The King of Rock”n”Roll! Rival clansmen will test each other”s prowess at various sports – running, jumping, wrestling, or primitive forms of weight putting with stones, or dividing into roughly equal sides against each other in a very early form of camanachd or shinty. Lastly the clansmen will vie with each other in piping and in dancing, the pipers taking turns to demonstrate their skills and the clansmen to demonstrate their agility and neatness of movement by dancing complicated steps to the pipe music. These relaxations were in effect the forerunners of the modern Highland games. 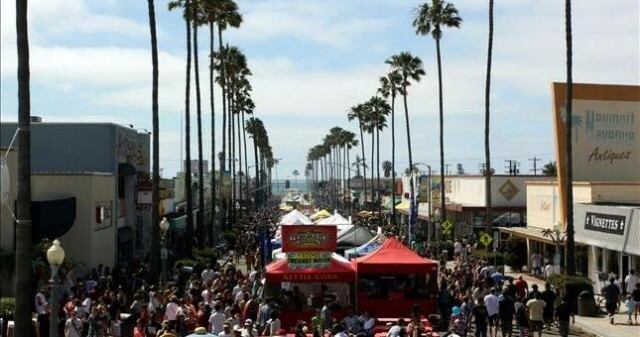 Spend the day in Ocean Beach enjoying over 5 stages of live music, a community mural art project, a children”s play area, shopping and chili from more than two dozen entrants vying for the titles of Hottest Chili, Judges’ Award and grand prize People”s Choice Award. 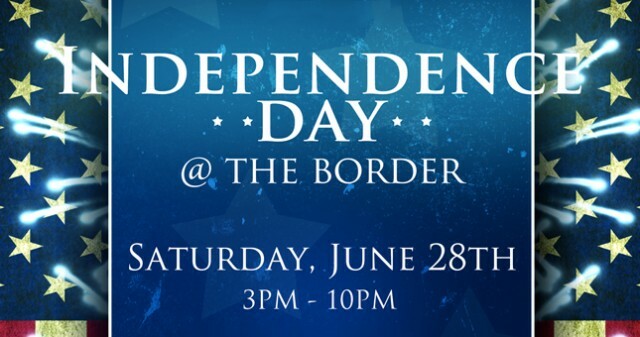 Come and enjoy an early Independence Day Celebration in San Ysidro complete with children”s inflated city, mechanical bulls, live music all day on multiple stages, drinks, food and fireworks! 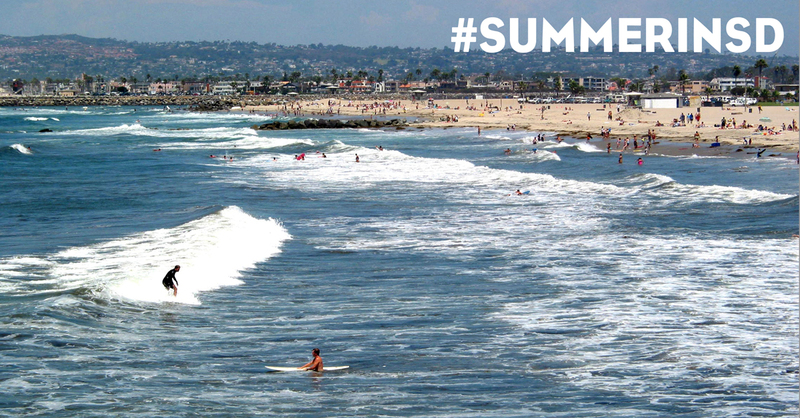 Know of some other top things to do this weekend in San Diego? Let us know in the comments below or onTwitter, Facebook and Google . This entry was posted in San Diego Events and tagged downtown, gaslamp quater, mission bay and beaches, north county coastal, south bay by Brent Bernasconi. Bookmark the permalink.